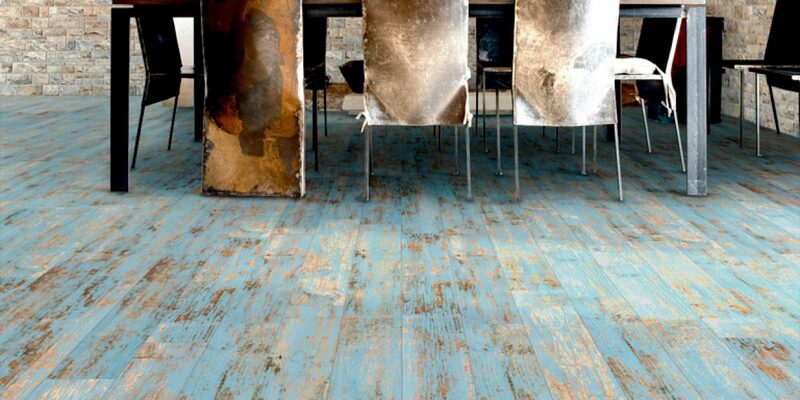 Are you looking for an alternative to parquet? 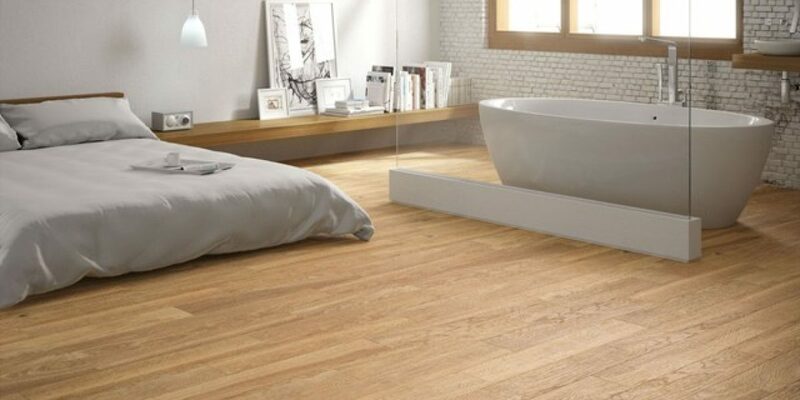 Discover the advantages of wood effect porcelain stoneware. Resistance, durability and ease of cleaning for all types of spaces always with the best finishes and solutions. The ceramic parquet is every day more, a very valued option. Different brands of the market offer us a wide range of possibilities, different finishes and formats. Like large planks of oak worn by the use and the step, placed by means of glue or on gravel, the stoneware of wood effect of 20 mm of thickness, the charm of the old wood marked by the time, recovered and painted. Due to its technical characteristics, ceramic parquet has a series of advantages over traditional wood parquet, without losing that warm and welcoming aspect. The porcelain stoneware material has the ability to withstand the wear and tear caused by continued use, its surface also supports the effect of the sun without alterations in its finish, and without treatment or maintenance as occurs with wood. They can also be used outdoors.